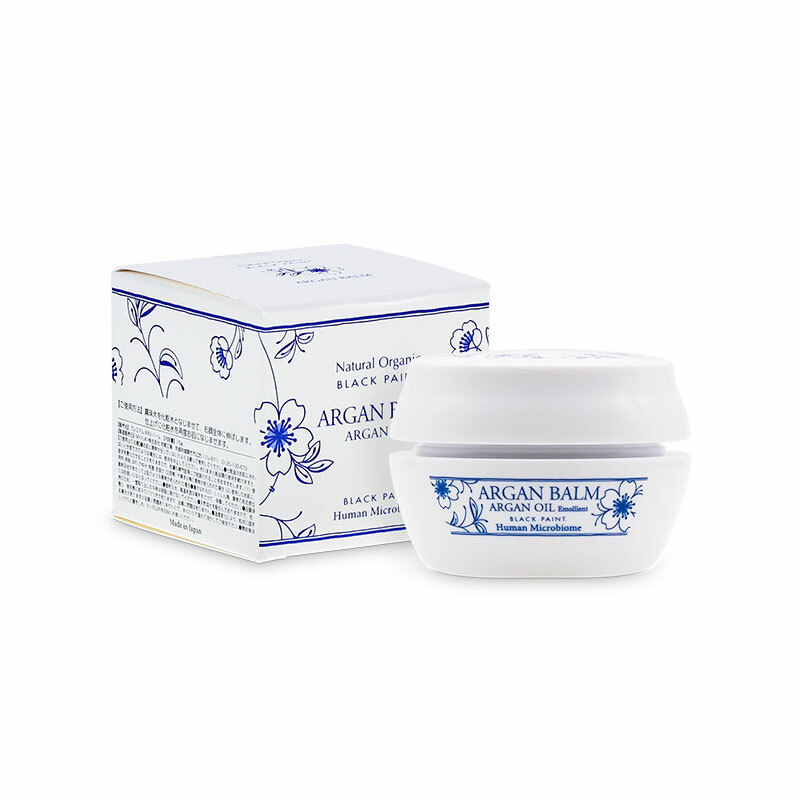 ARGAN BALM is a rich moisturizing balm, especially for EYE CARE. 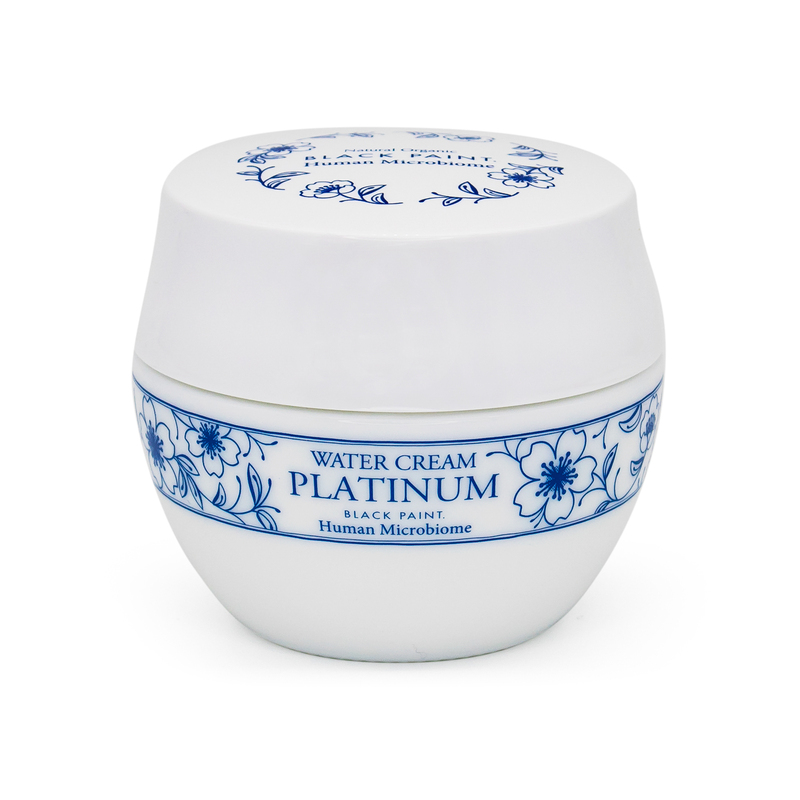 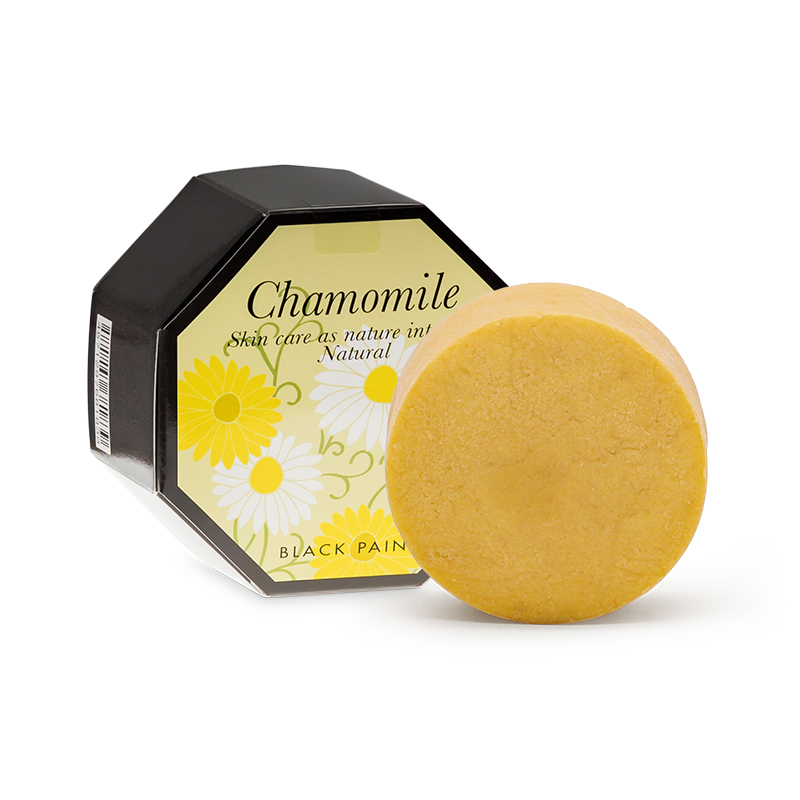 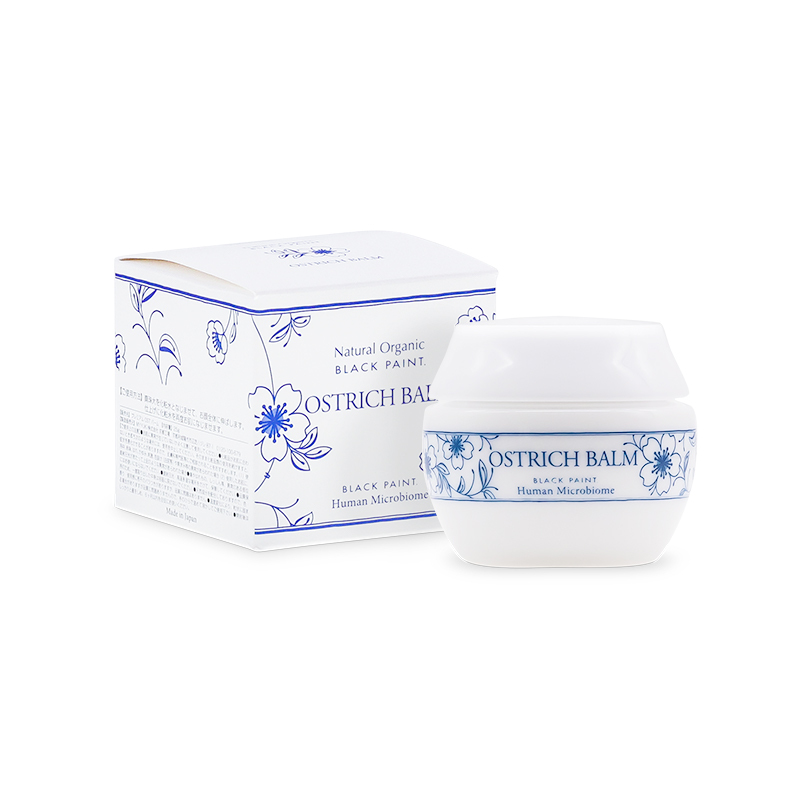 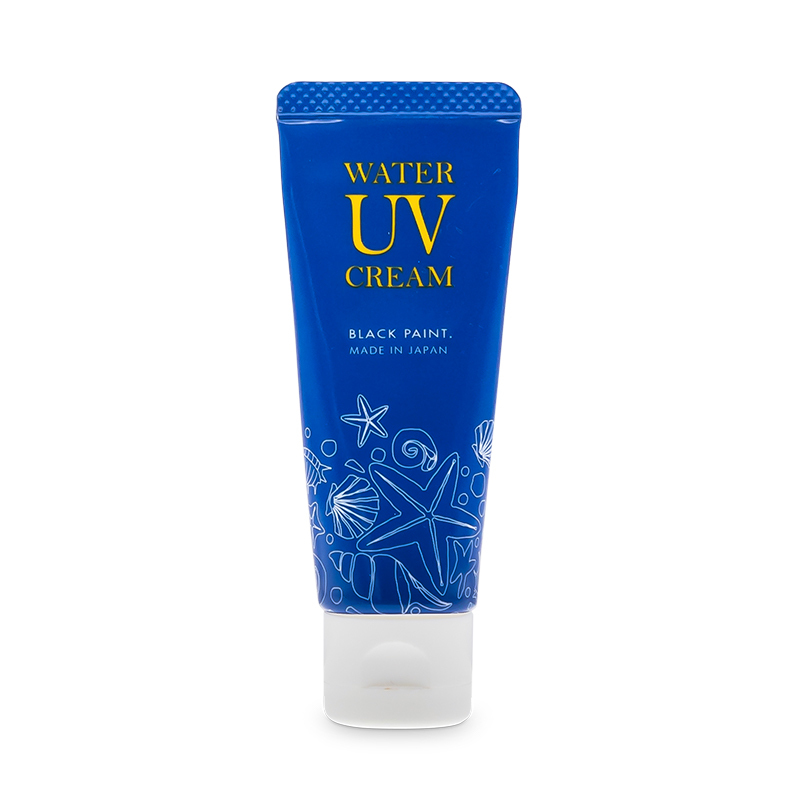 It is a very effective moisturizing balm for use on dry skin, particularly around the eye area. 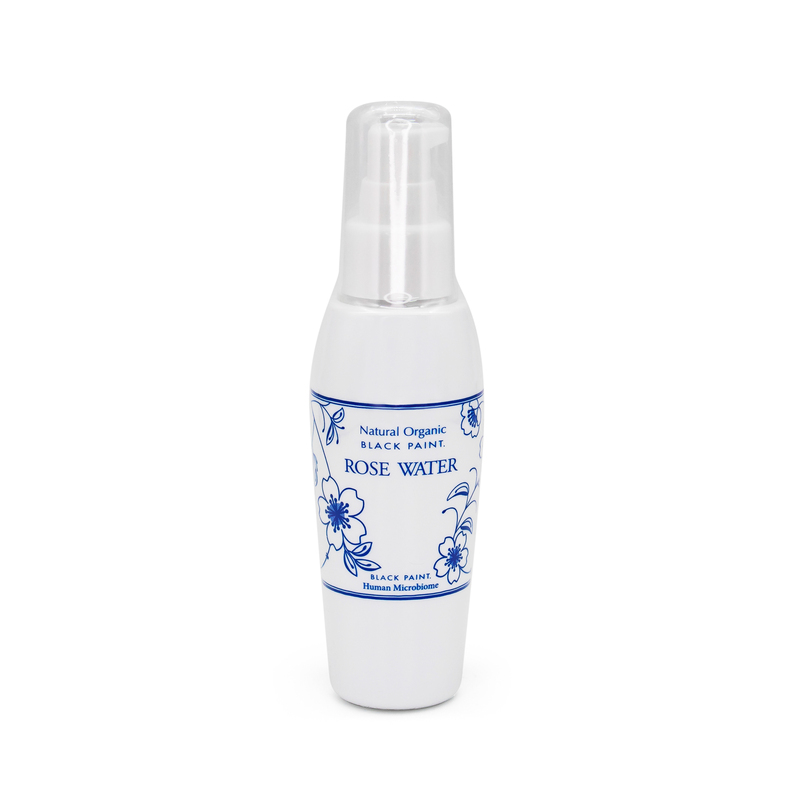 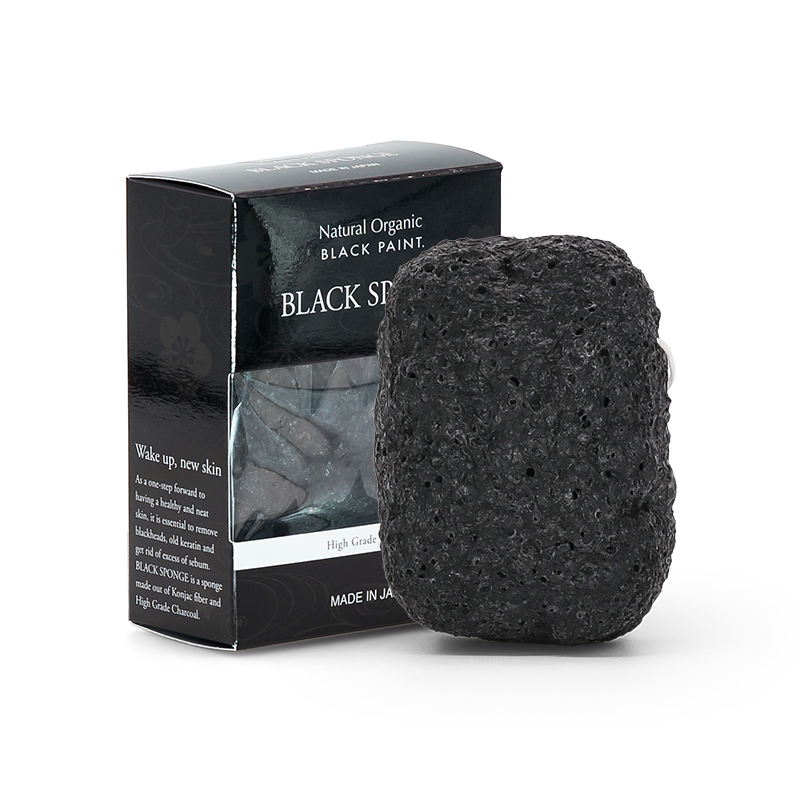 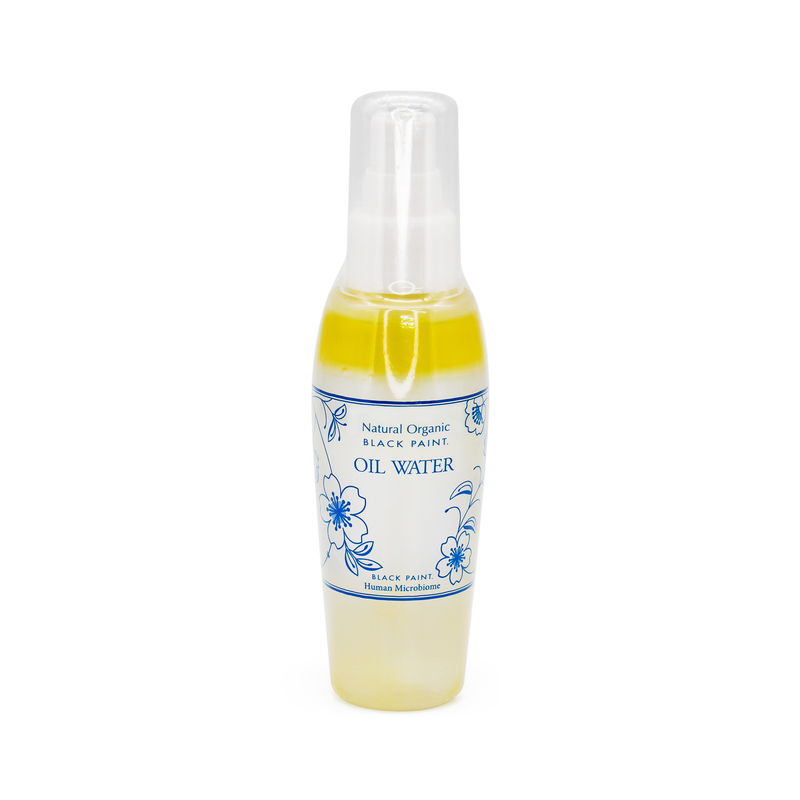 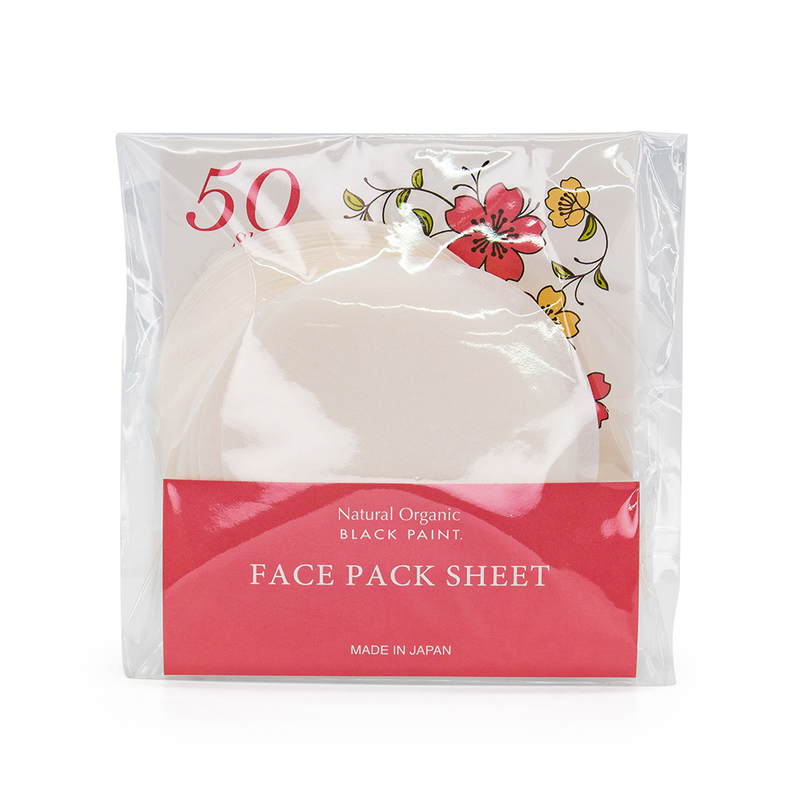 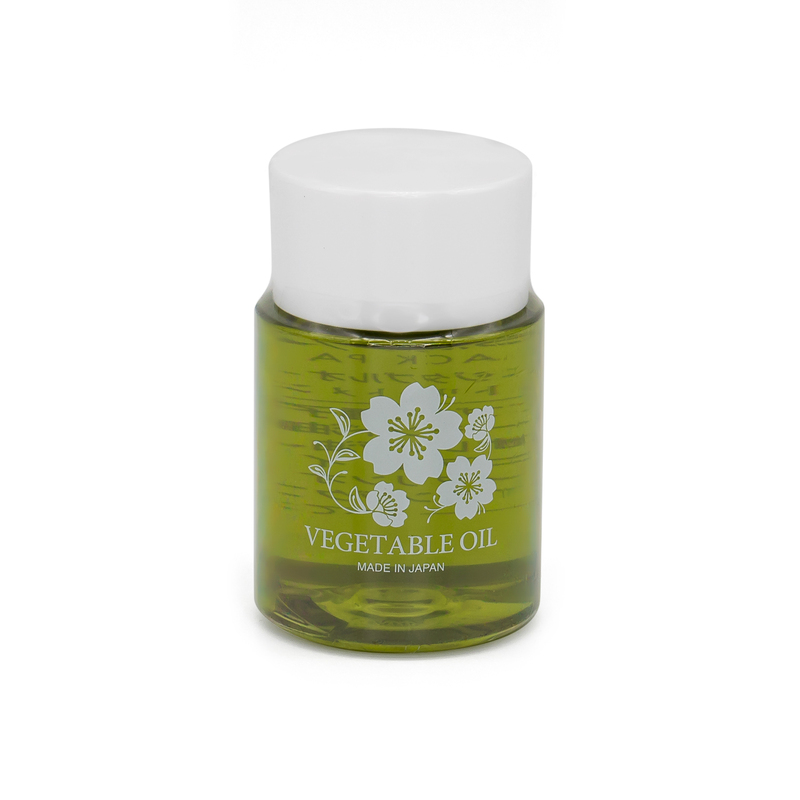 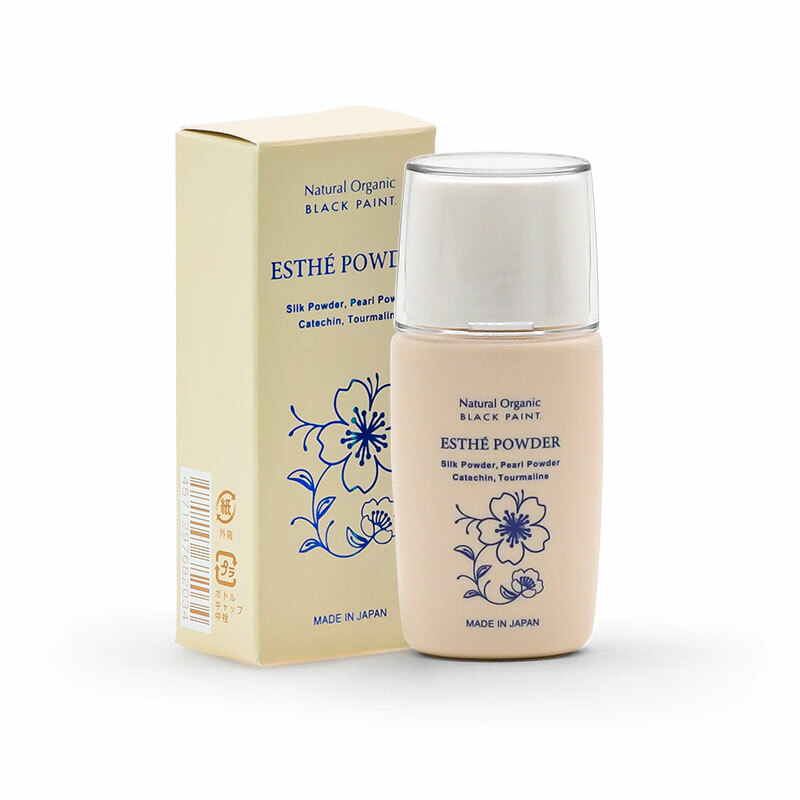 Contains organic Moroccan Golden Argan oil, which maintains moisture on the skin when used.